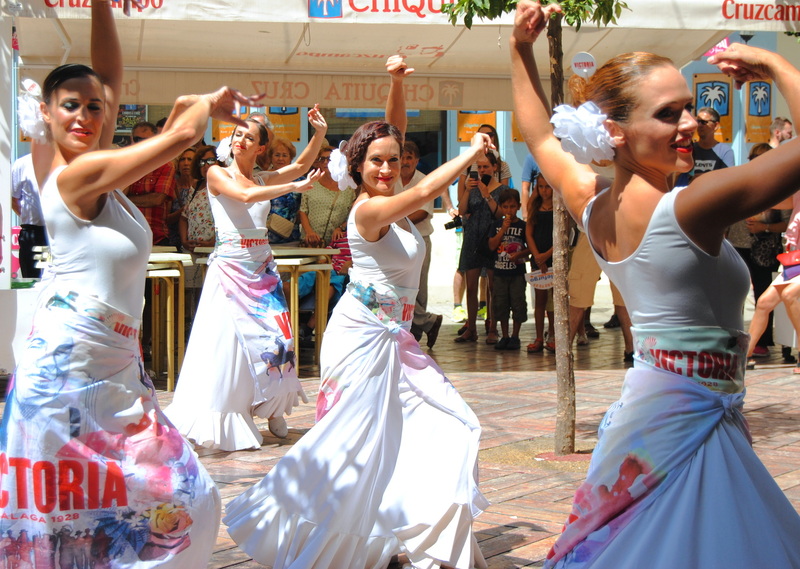 We continue with our lists, in this case our top 5 festivities in Malaga 2015. 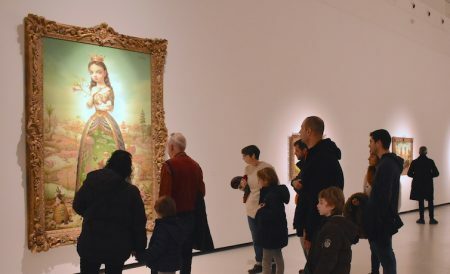 Most of them are traditional and consolidated, but they are being renewed every year and improved, while others are emerging in the festive calendar of Malaga. 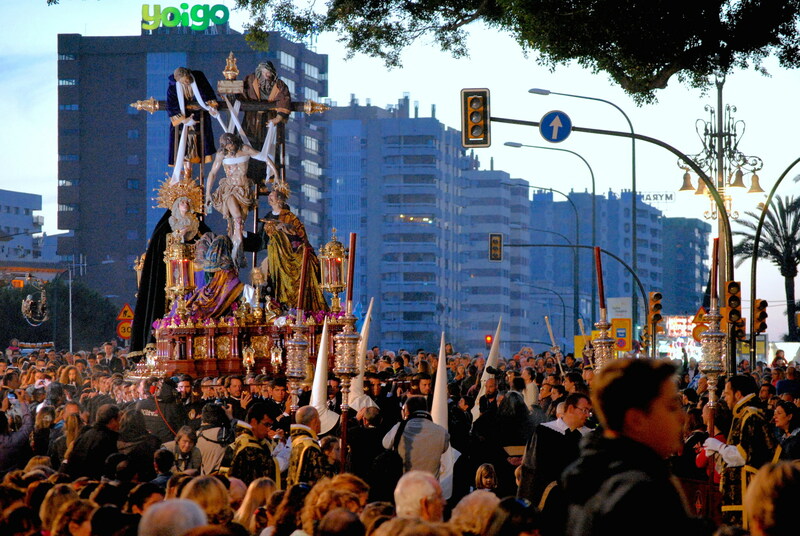 At this Holy Week in Malaga, we have to highlight the Holy Thursday procession of the Christ of the Good Death, a tradition that moves mountains of loyal fans to watch a military and religious parade at the same time. Another moment where people flock to see the city center. During the Christmas days the city is decorated, from late November until mid January. Quite a spectacle walking down Calle Larios and discover the new lights decoration of the year. It is certainly one of the most photographed places of Spain those days. But not only Calle Larios. 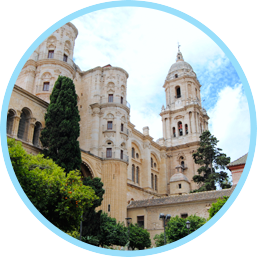 All the historical center has a great ambience, full of people doing their Christmas shopping and attending one of the many events, such as visiting the Nativities scattered throughout the city or see a concert in places like the Cathedral, the Teatro Cervantes, or even on the street. 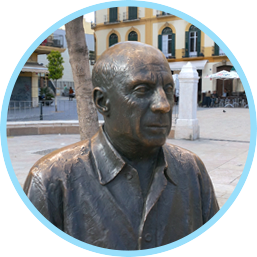 Any kind of concert is held in the Plaza de la Constitucion and other improvised carols anywhere in the city center. 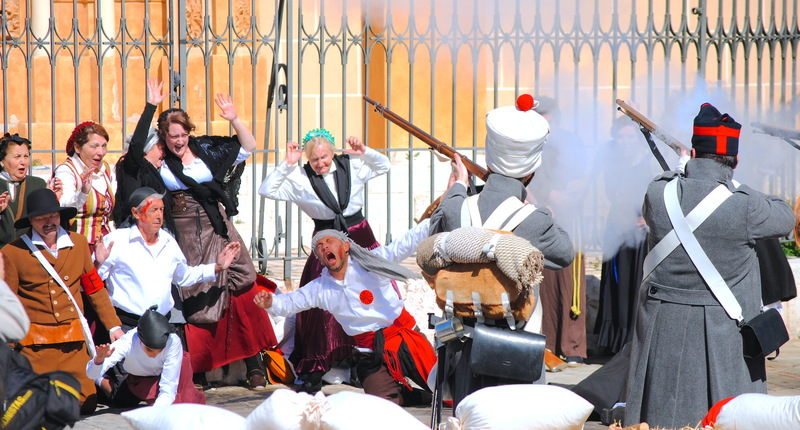 On these days, December 28th is a date especially celebrated, when “verdiales” (traditional local music groups) take the streets of Malaga and enlivened with their unique music, a mix of festive and nostalgia. 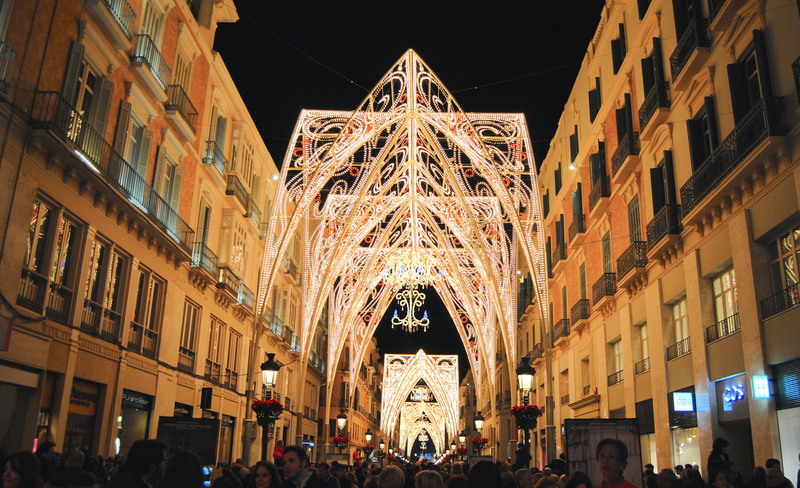 If you want to see how it was 2015 Christmas in Malaga, watch here. The biggest summer party in Southern Spain, as they love to call it. No one’s left indifferent with it, and every year they try to reinvent and improve it, but still, after decades being celebrated, there is not a consensus model for all citizens. 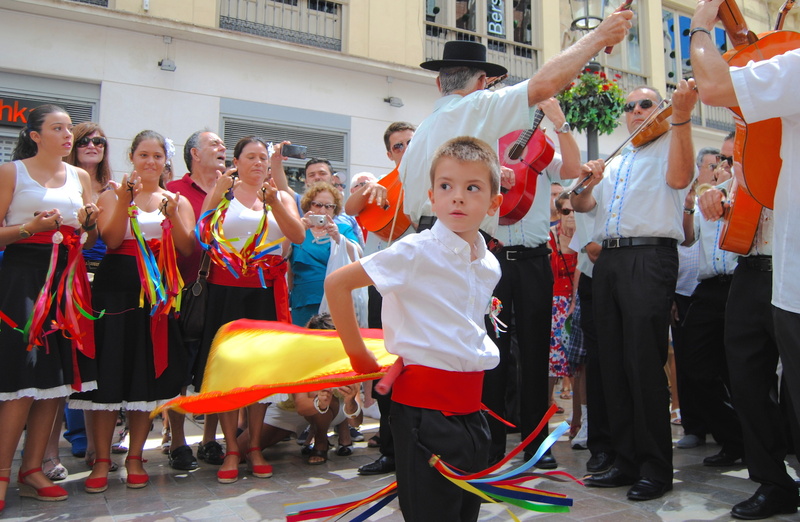 Nevertheless, it is a great celebration, where to see the local folklore, with bands of “verdiales”, flamenco ensembles, or the lately fashionable “pachangas”, formed by wind section groups playing worldwide known songs with a very festive atmosphere. 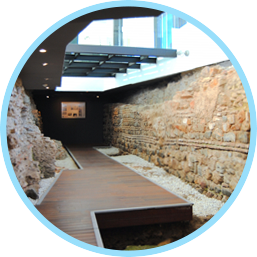 It is also a chance to sample local cuisine, with “casetas” (feria houses set up by different associations) offering good traditional food. All you have to do is bringing good company and wanting to have fun. Increasingly, this type of festivity is becoming a tradition, as people from Malaga are getting used to (and they like it!). Normally made by non-profit associations, they perform historical reenactments of important events in the city. 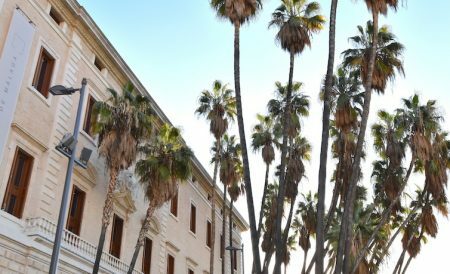 Note the Zegrí Association, which organizes among others the Historical Procession of the Catholic Monarchs in the Malaga Fair, or the Teodoro Reding Historical-Cultural Association, specialized in recreating Malaga during the Napoleonic invasion. Our most sincere congratulations for these initiatives by local people, created with so much excitement, That is indeed what makes them special and anyone can notice it in each of their performances. 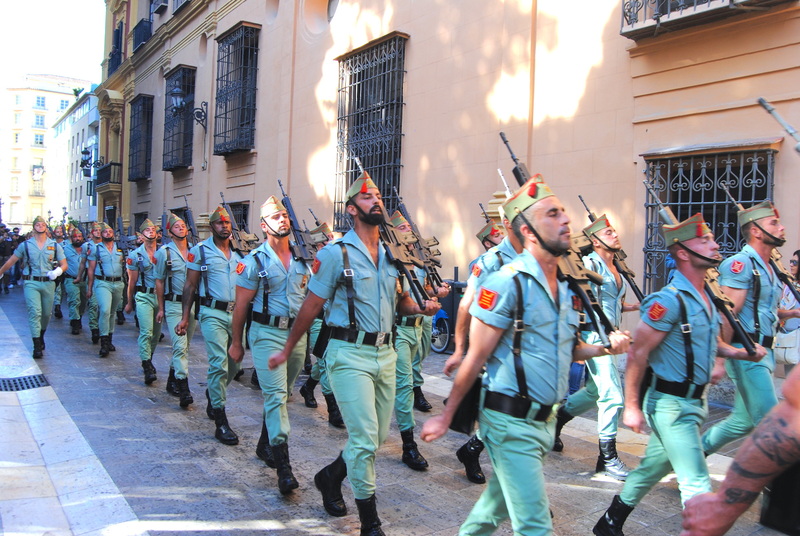 A tradition that was abolished in the dictatorship but each year is having more impact and importance. The “comparsas”, “chirigotas” and other carnival groups flood the city center streets and cheer up with their songs and sharp lyrics artful to the passers-by. 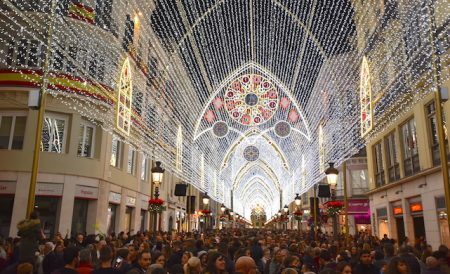 Like something exceptional in 2015, Christmas lights stayed until Carnival days, so the festivity shone more than usual. From all the celebrations on these days, we like to stand out the Battle of Flowers, where children and also adults have fun throwing paper petals to everyone.